You know, I swear I did this last week. AMS did a thing, it's awesome, COTW. 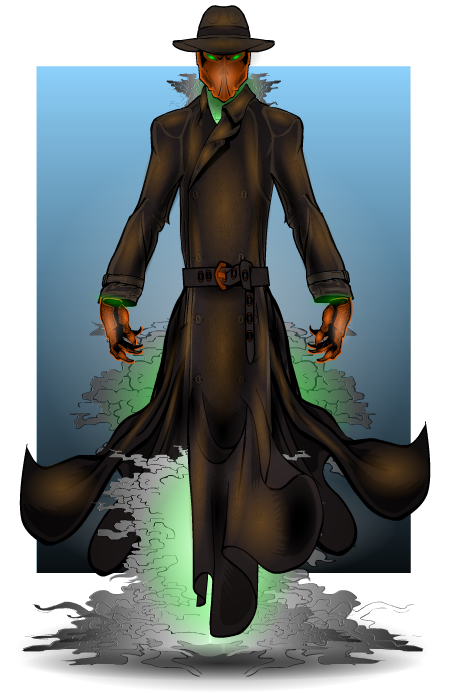 But anyway, have to point out the excellent use of colour (orange and brown with green, giving off a very creepy vibe), the superb shading especially on the mask, which just exudes menace, and the masking used to blend the bottom of the coat to the cape used to create the blown effect. Brilliant work. How does on get featured? I don’t believe he was knighted by ANY respectable monarch. Too evil looking. Nice work. 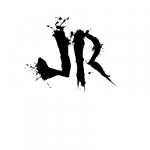 @Dreadyeacht, Just create and post into your thread on the forums, if that particular character(creation) catches JR’s eye he will feature it.